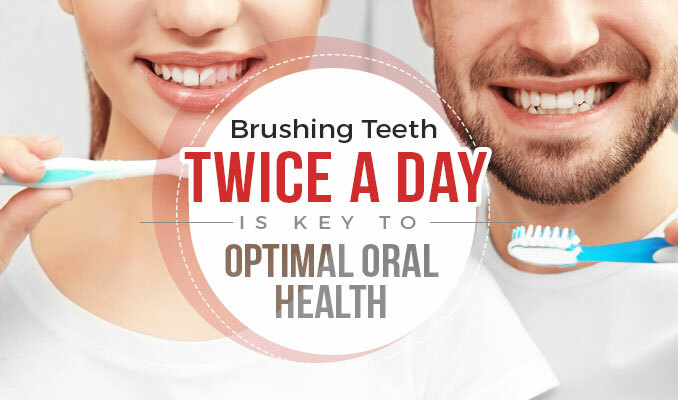 Brushing teeth at least twice a day is important in keeping them at their optimal condition. However, the World Oral Health Day observed on March 20 was welcomed with a rather unfriendly news: More than half of Australians fail to brush their teeth as recommended. A recent report confirmed that Australia has failed its nationwide oral health assessment, with data revealing nearly half of adults and one-third of children confess of not brushing their teeth morning and night. The study conducted by the Australian Dental Association (ADA) also raised concerns on the alarming levels of tooth decay in children, with consuming high amounts of sugar remaining as the primary cause of cavities. This result is in addition to the data showing that one in four adult Australians suffer from untreated tooth decay. To date, there’s about 90 percent of Australians who claim of having experienced decay in permanent teeth. Aside from poor oral habits, smoking and alcohol also contribute to tooth decay. Oral health care providers recommend brushing your teeth twice a day, for at least two minutes. Anything less than this may not be enough to remove plaque build up. But, if your problem is more than just preventing tooth decay, Classic Smiles Dental, a cosmetic dental clinic in Miranda, Sydney can provide you with a range of dental and cosmetic dental treatments. The release of the Oral Health Tracker report was timed to coincide with the observation of World Oral Health Day on March 20. Read the full report here.